What a year!! I can’t believe today marks the end of 2016 and the beginning of another year. I thought it would be fun to just do a little recap from this past year on the blog. The biggest change for A Crafted Passion is that A Crafted Passion didn’t exist one year ago. This site was still Burlap and Babies and a hodge podge of different posts. One day in March, after finishing another unit of Elite Blog Academy, I woke up and decided things needed to change. I came up with a new name that day and four days later everything was changed, including a full site redesign using a new gorgeous theme from Restored 316. Now a look back at the most popular top ten posts that were created in 2016. 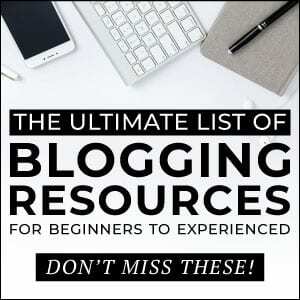 *This post contains a few affiliate links. For more information, see my disclosure here. 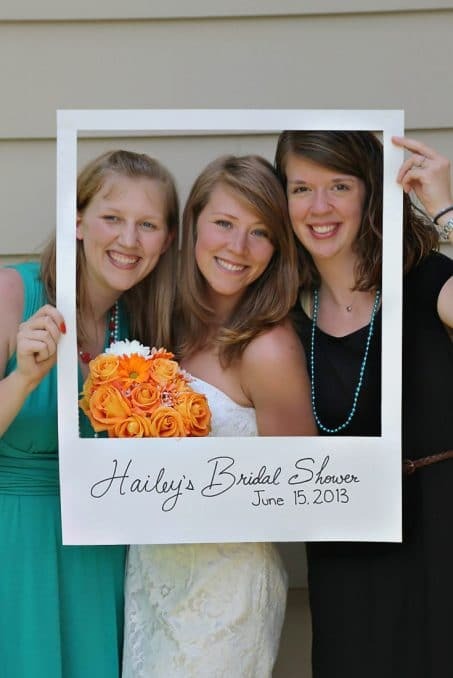 This post was a throwback to my best friends bridal shower in 2013, but I had so much fun reliving the shower and sharing all the details with you. Plus, her elopment pictures at City Hall are gorgeous!! This is one of the most practical gifts I’ve made for new moms and are so quick to whip up for a DIY gift the night before a baby shower. I love Easter and dying these eggs is such a fun tradition. I can’t wait to do it with Clara in 2017 now that she’s older and will understand what we’re doing. You know me and gender reveals…. When it came time to reveal baby #2’s gender I knew we had to come up with some cute way of announcing it like we did with baby #1. I found so many fun ideas I rounded up the most popular gender reveal ideas into one post. 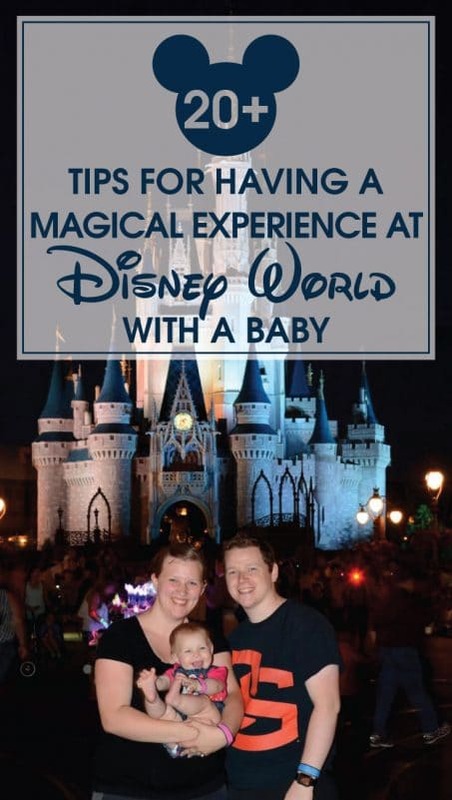 Taking my ten month old to Disney World could have been a disaster. Instead, it was one of the most fun vacations we’ve ever had. I never want to forget these tips so I put together a post sharing everything we learned. 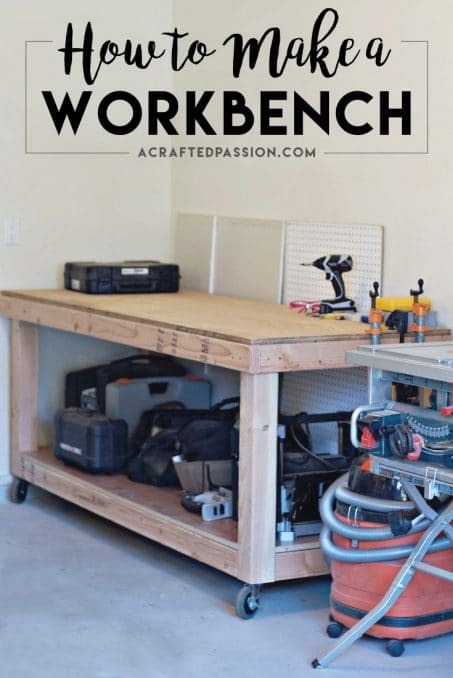 This workbench is such a lifesaver in our garage to help keep us organized and give us a space to work on all our projects. 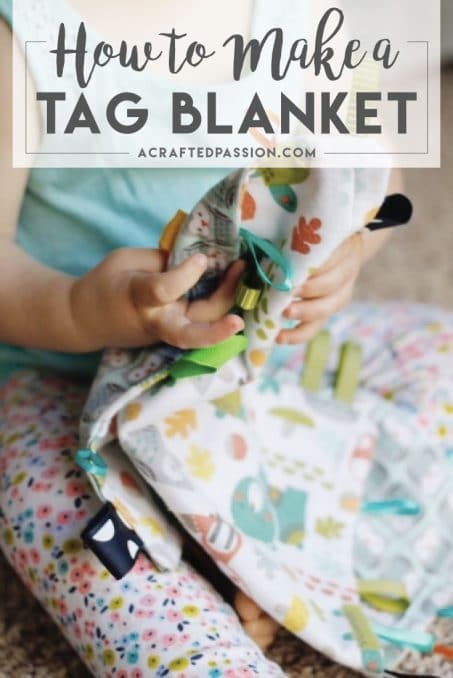 Another perfect DIY baby shower gift, this tag blanket is easy to make and the babies love them! 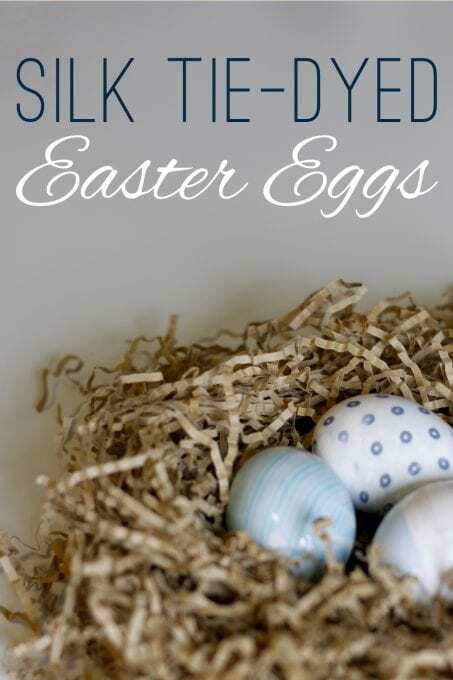 This post was out of the norm for me but it took off on Pinterest and I love that! There’s so many natural ways to prepare your body for birth and I’m so glad I wrote down all these tips to make having my second easier. 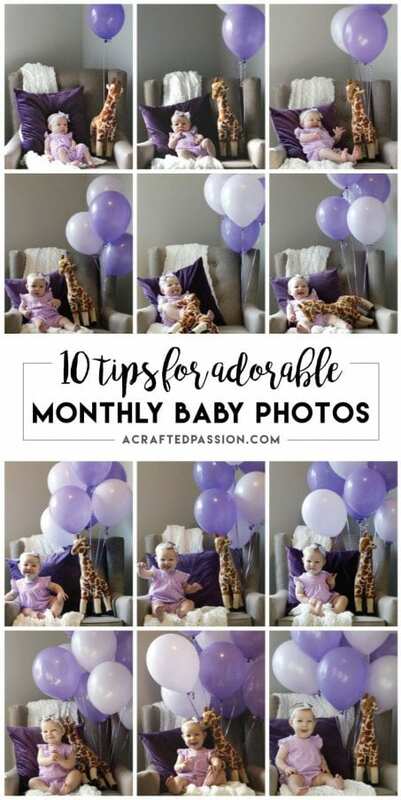 I had so much fun taking Clara’s monthly photos that once they ended a year ago when she turned one year old I knew I should share some tips I learned. Now that I’ve just started taking Maggie’s monthly photos these are even more practical tips for right now. And the most popular post of 2016 is……..
Clara’s winter wonderland hot chocolate bar first birthday party was so much fun and I loved putting all the details together and I’m so glad you loved it too!! So those are the most popular posts from 2016 but there’s a few that didn’t make the list that I loved putting together. First off, launching The Ultimate DIY Party Planning Tool was a huge task but so amazing!! I loved going through the process of writing an ebook and launching my first product. I absolutely could not have done it without Abby’s Book Boss Course. Another favorite project that didn’t make the top 10 posts was participating in my first One Room Challenge and turning our guest room into a toddler chic bedroom for Clara. Check out all the details on that six week project here. 1. A sneak peek the night before the big One Room Challenge reveal! 2. Announcing baby #2’s gender — we did a balloon and dart gender reveal and it turned out hilarious! Let’s just say none of us have a future in dart throwing. 3. Introducing our little Maggie Grace — read her birth story here! 5. AND finally the One Room Challenge reveal! See all the details here in case you missed it! 6. Celebrating birthday week in our home — Maggie’s birth, my husband’s birthday, and Clara’s birthday all within 7 days. I love how everyone on Instagram loved our One Room Challenge bedroom makeover because I loved it too! And there we have it! A fun look back at 2016 on A Crafted Passion. I have so many ideas for 2017 and can’t wait to get started!! But until then, what was your favorite part of 2016? Share in the comments below.